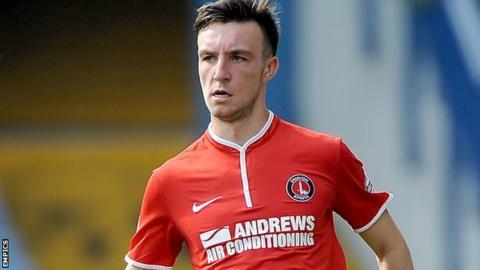 Charlton Athletic defender Morgan Fox has signed a new deal which will keep him at the club until summer 2017. The 20-year-old academy graduate made his senior debut for the club in the FA Cup fifth-round tie against Sheffield Wednesday in March. Fox, who had a loan spell at Notts County earlier this season, has made a total of four appearances for Charlton. Meanwhile teenage goalkeeper Dillon Phillips, 18, has extended his contract with the Addicks until summer 2016. The academy player is yet to make his senior debut for the south east London side but has featured on the bench this season.